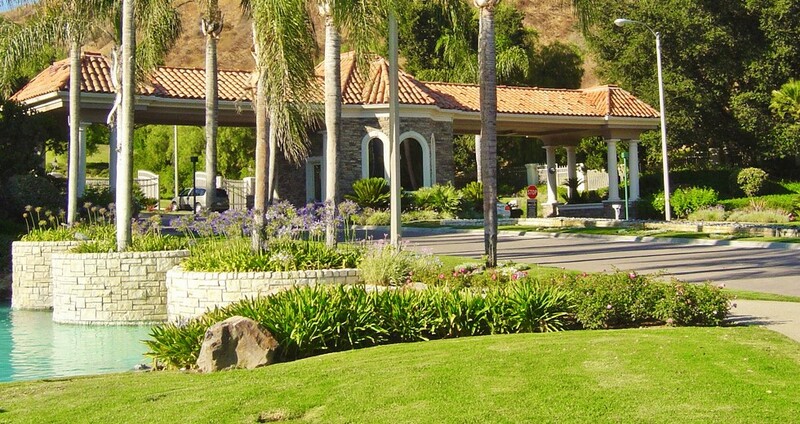 Located on the west end of Calabasas, lies the beautifully landscaped Mountain View Estates. Found between Mureau Road and Crummer Canyon, this luxury real estate community features large, expansive lot sizes . Consisting of about 485 luxury single family homes, this community also features a resident exclusive tennis center. Perfect for those homeowners who crave the outdoors, this community features many walking paths and nature trails within the gates. Homes found behind the gates of the Mountain View Estates feature about 4,000 to 8,000 square feet of living space. Homes in Mountain View Estates rest on massive lot sizes, some rocketing up to the 40,000 square footage range. The Mountain View Estates homes are exactly that, estates, treating its residents to breathtaking mountain views within the serene community. If you’re interested in exploring homes in Mountain View Estes currently available to you or would like to schedule a consultation regarding your needs, please do not hesitate to contact Aaron today. We look forward to hearing from you and to helping you find Mountain View Estate Homes that not only meet your needs, but that also exceed your expectations. Connect today!